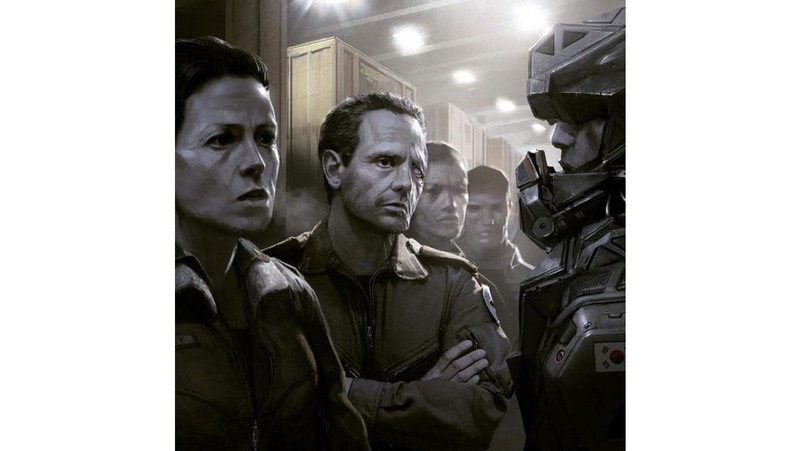 Will we see more of the company in Neil Blomkamp's new Aliens sequel? Will we see the people running Weyland and Yutani in board rooms? Evil Suit and tie executives, blood sucking lawyers, and corporate fish heads? 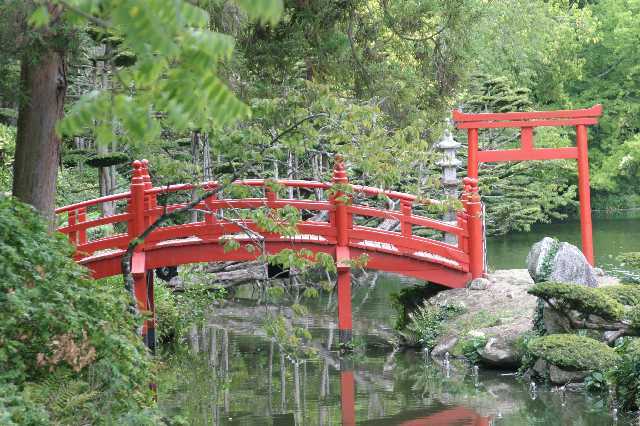 Will they still be colonizing planets? 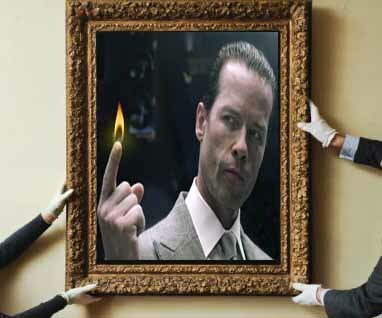 Lastly, will we see a statue, or an oil painting Peter Weyland portrait on the wall of the offices somewhere? 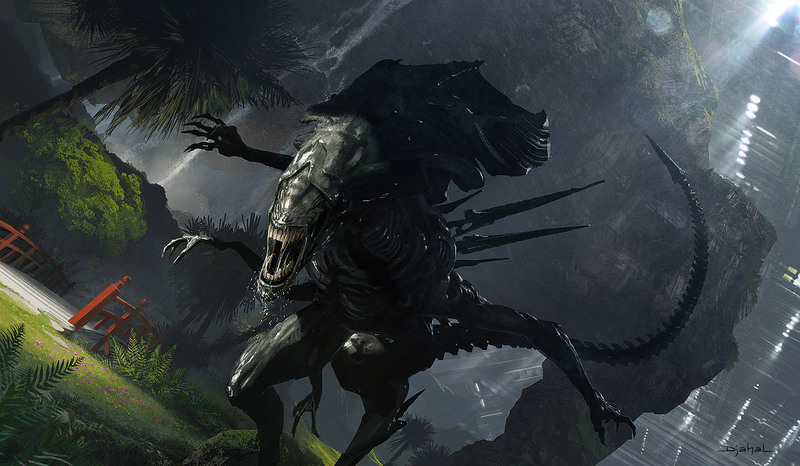 2 Responses to Will we see more of the company in Neil Blomkamp's new Aliens sequel? His first idea and concept Work Ripley and Hicks did not look to much older.... the movie would have been set no more than 10 years after Aliens.... but i am sure they said it was set to run not long after the events of Aliens? We see Oriental looking Military Personnel with the Korean Flag. So these Two images to me look like maybe whichever company had got its hands on the Engineer Ship (maybe Derelict) are not Weyland-Yutani. Maybe they are Yutani or a off-shoot of that company? But we dont know how much Weyland are involved in Alien 5 as the concept work does not tell the full story but it seemed like a Oriental Company plays a big part in his Alien 5... well his first concept and ideas for the movie. You do bring up some good discussion points! I do believe they'll include the suit-ties business folks similar to the end scene in Alien Vs. Predator: Requiem. After all, it IS a sequel to ALIENS! Anyway I love this post, upvoted!!! Ah, yes that is very interesting! Perhaps its Weyland Yutani's competition, Asia probably has a big name in the space industry.